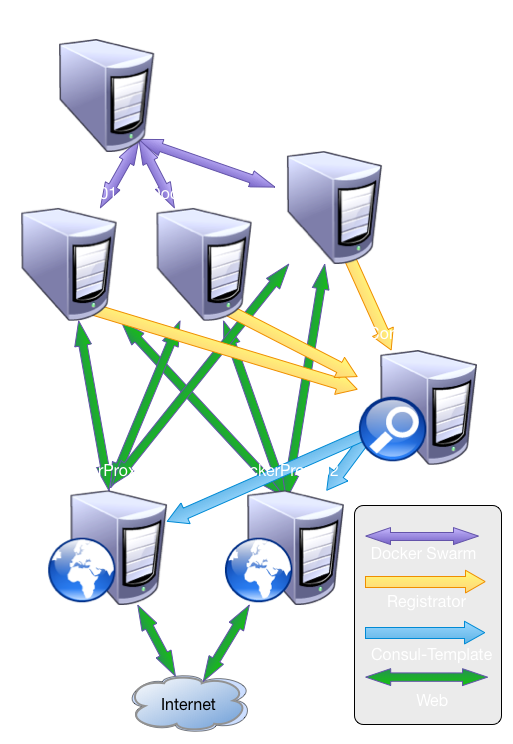 Docker Swarm does not handle the proxying of network traffic; only the Docker commands themselves. This means that if Swarm goes down, all of the running containers are unaffected though you can't change their state.  When Swarm is started or restarted, it rebuilds the database of Docker hosts automatically. This means that as long as your discovery protocol is available, Swarm should be able to figure out what the cluster looks like. How is it different than a single Docker host? In order to help identify the capacities of a given Docker host, it should be started with a set of tags that can be used for filtering (determining which Docker hosts are available to schedule a container). Affinity - On the same host as.. 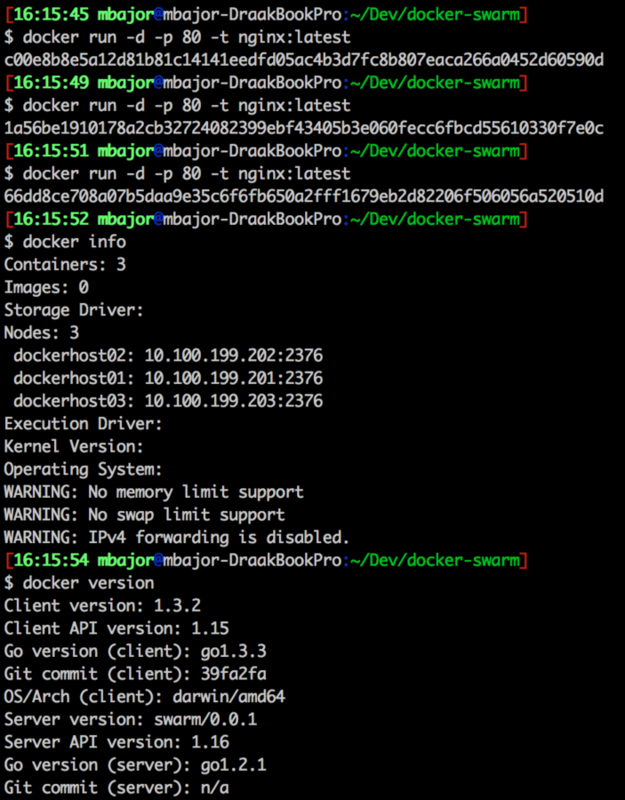 Intro to Docker Swarm: Part 4b - Live (or DiY) Demo!